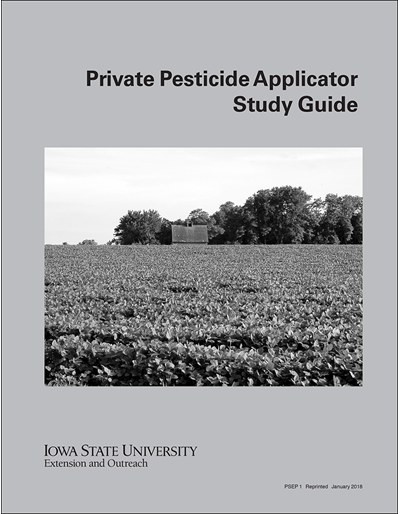 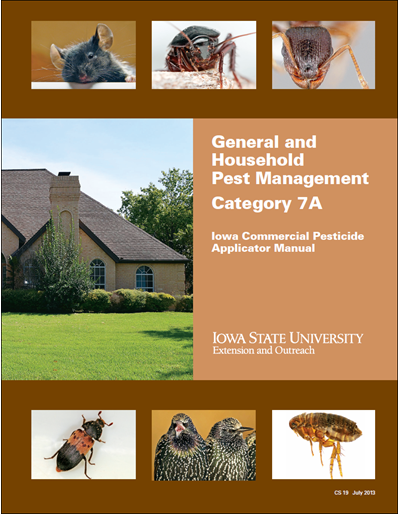 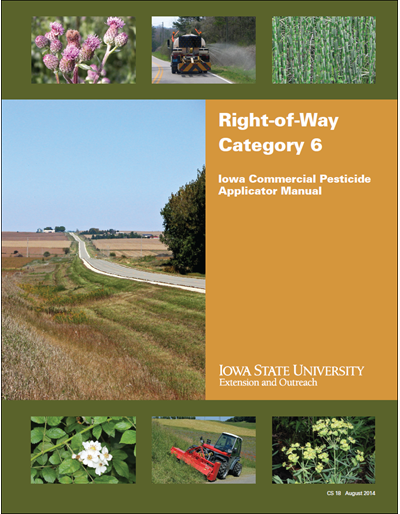 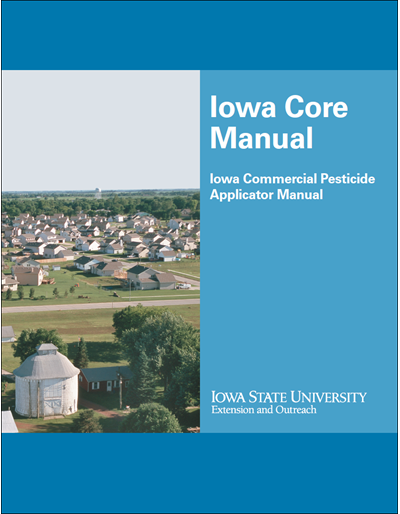 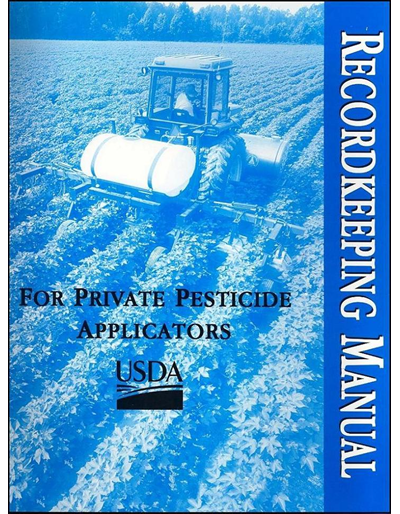 This companion to the Iowa Core Manual provides both review and practice quizzes based on information needed to pass the Iowa Core examination for commercial pesticide applicators. 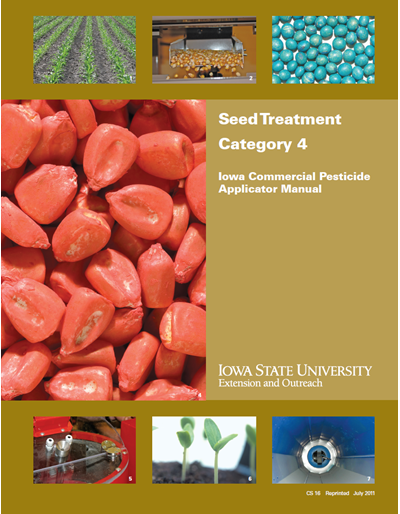 The modules are designed to assist you in understanding the material covered in the Iowa Core Manual, CS 445. 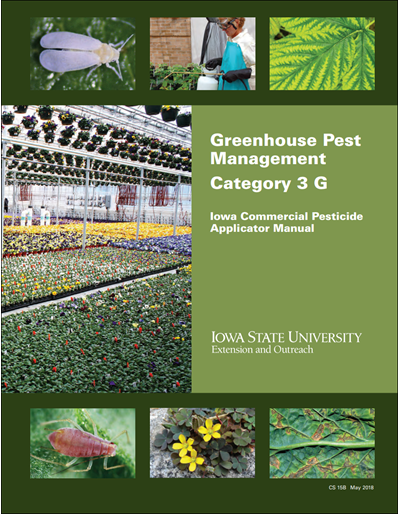 The review module contains the learning objectives from each chapter of the core manual, case studies, and over 100 review questions. 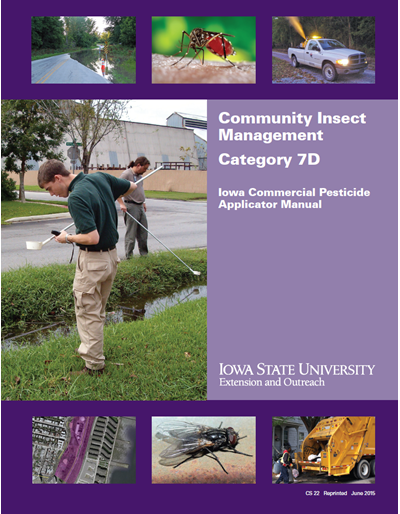 The quiz module contains over 100 multiple-choice, true/false, and matching questions. 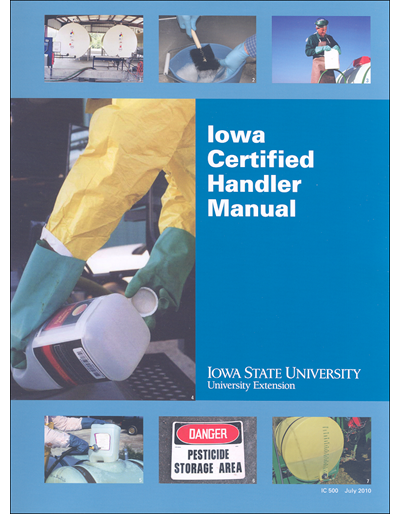 This training should be used in association with the Iowa Core Manual, CS 445.